Just yesterday, we saw some spy photos of the upcoming BMW X5. The upcoming G05 X5 is going to borrow much of its design language from its little brother, the BMW X3. While on paper that sounds like a bad recipe, we think it’s actually going to be a handsome car. However, the current-gen F15 BMW X5 is still a good looking car, despite it getting a bit long in the tooth. So tuning companies are still going to work on the F15 X5 and modify it, as it’s still a cool car. 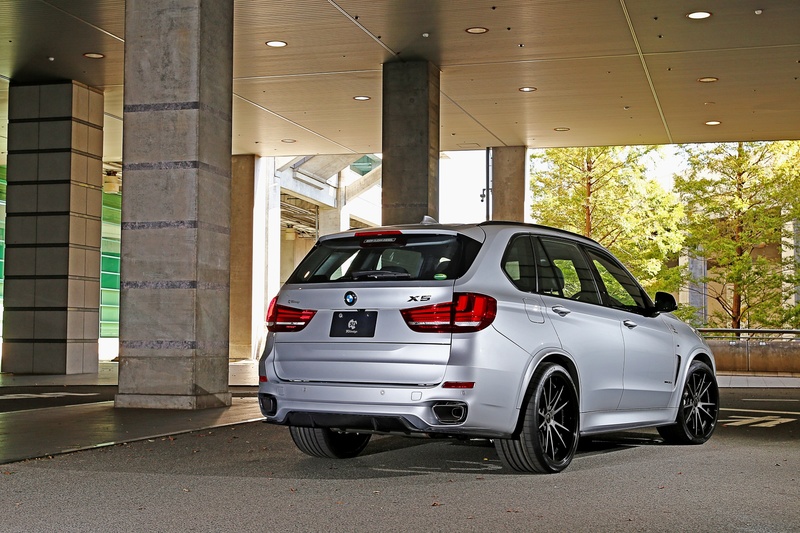 This new visual package from 3D Design can help make the X5 M Sport look even better. 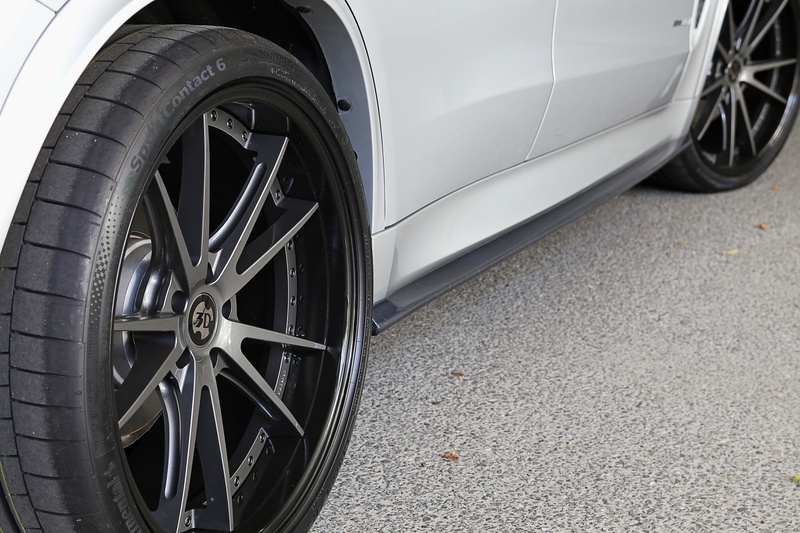 All of the exterior upgrades from 3D Design are carbon fiber and add a sportier, more high-performance look. So if you have an X5 M Sport but can’t afford a proper BMW X5 M, this visual package can add that sort of M Division look to your X5. At the front, there’s a small front lip spoiler that adds a sportier look to the already pretty sporty looking M Sport package. 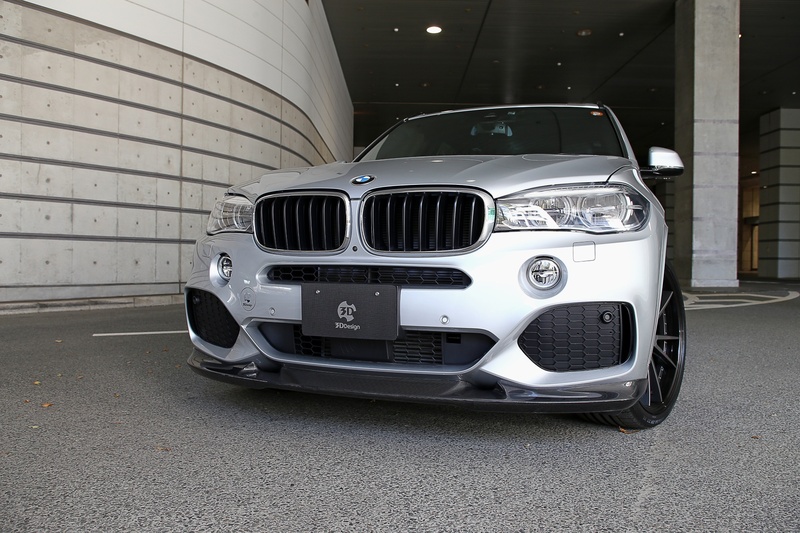 Personally, I think the M Sport front bumper needs a lip spoiler or it looks funny, so this really makes it look good. 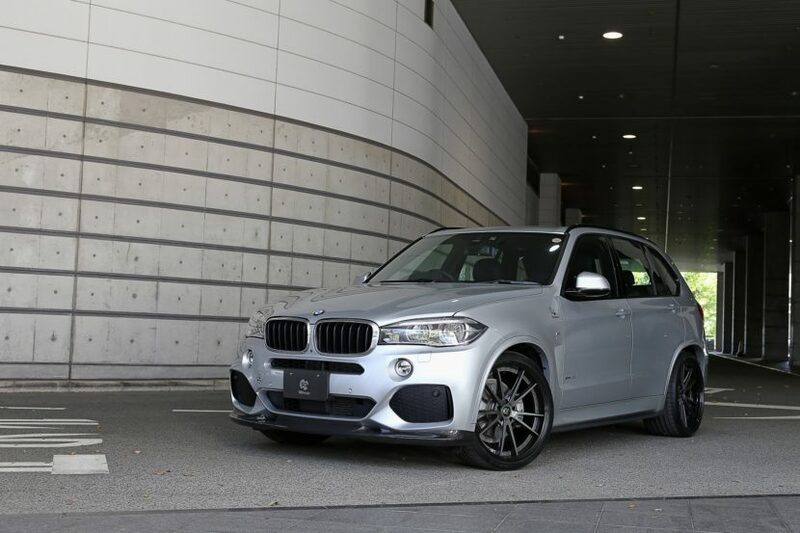 Being carbon fiber, the contrast it creates is also really nice, especially against this Glacier Silver X5. On the sides, there are carbon fiber side skirts. Though subtle, they look good and add a sportier touch. 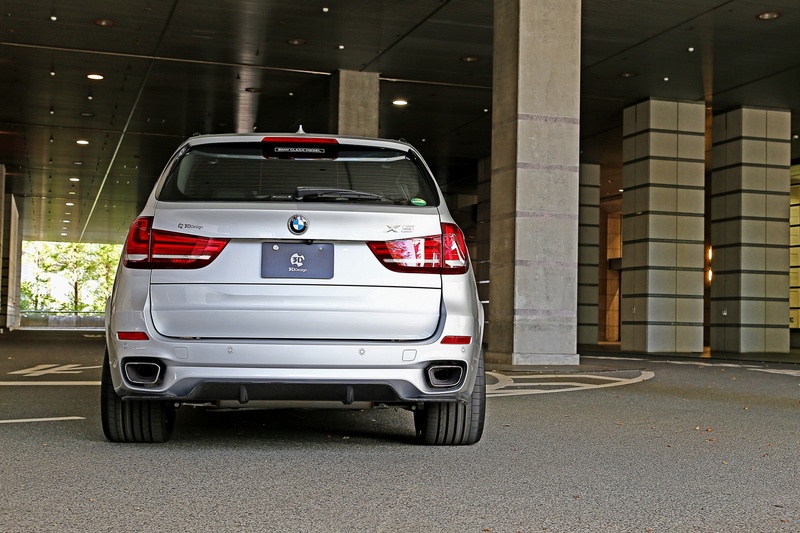 They also visually lower the X5, making it look more athletic, more like a performance SUV rather than a soccer mom SUV. Then there’s the rather large carbon fiber diffuser out back, which sits between the exhausts. While it doesn’t really do any real aerodynamic work, it still looks great. All of the carbon fiber bits are made in Japan, with a 1×1 carbon weave finish. As for the wheels, they are 22″ 3D Design Type 4 Forged wheels that feature a five double-spoke design and are finished in matte black. They look really good on the X5, without being too flashy. They’re also made in Japan. If you’re looking for something to add a bit more visual aggression to your F15 BMW X5 before you replace it for the upcoming G05 X5, this visual package from 3D Design might do the trick.